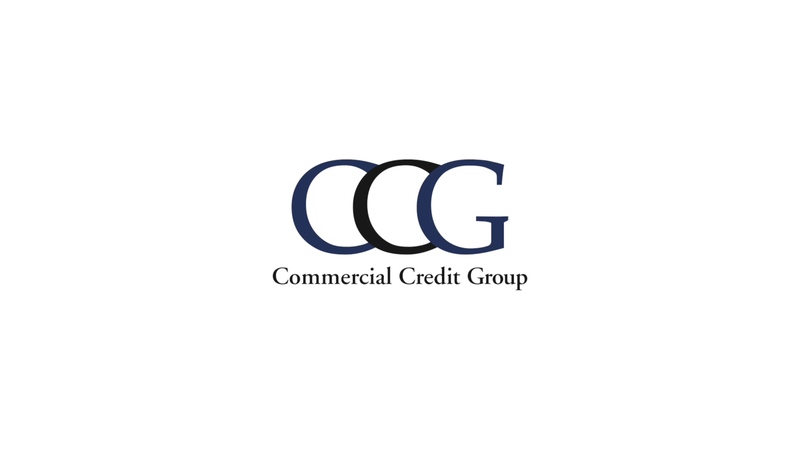 Whether you want to invest in new or upgrade existing waste equipment, Commercial Credit Group Inc. (CCG) can provide you with a financial solution. 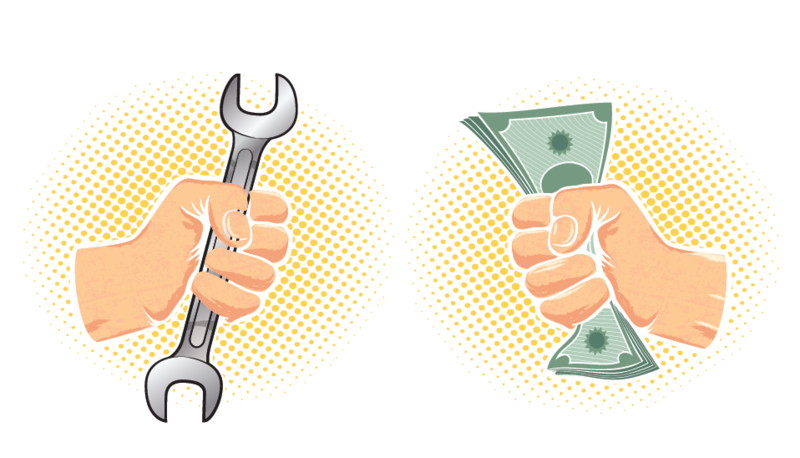 The CCG staff brings decades of industry knowledge and experience to the waste equipment financing and leasing process. 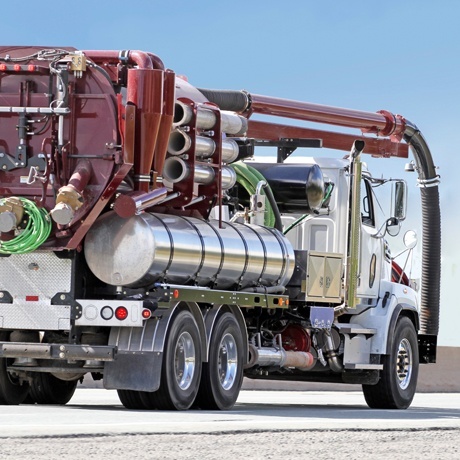 Our dedicated team of sales managers, credit analysts and documentation specialists are intimately familiar with the types of equipment used in the solid and liquid waste industries. 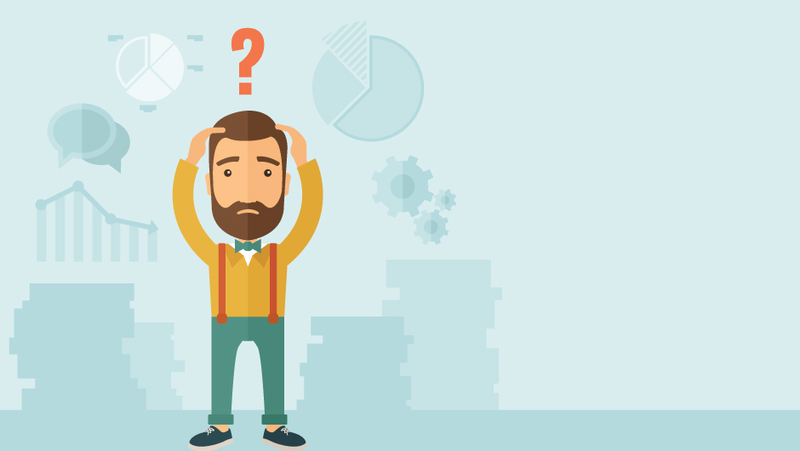 Whether you’re purchasing or leasing new or used equipment, refinancing existing debt or trying to fund route acquisitions, we understand your needs and can get you qualified quickly so you can concentrate on your business. CCG supports you in the best way possible, so we built a team dedicated to the waste industry. Led by Kevin McGinn, our waste division representatives work hard to contribute to the success of your business. We have years of experience and understand financing trends that are relevant to your industry. Together, we can discuss your initiatives and devise a plan to meet your needs. Our team will also meet you personally to discuss your financing options. We build personal relationships and walk you through the financing process. We’ll come to your office or meet you in the field. Whereas other lenders have moved to online and call center models, we give you direct access to a personal point of contact. 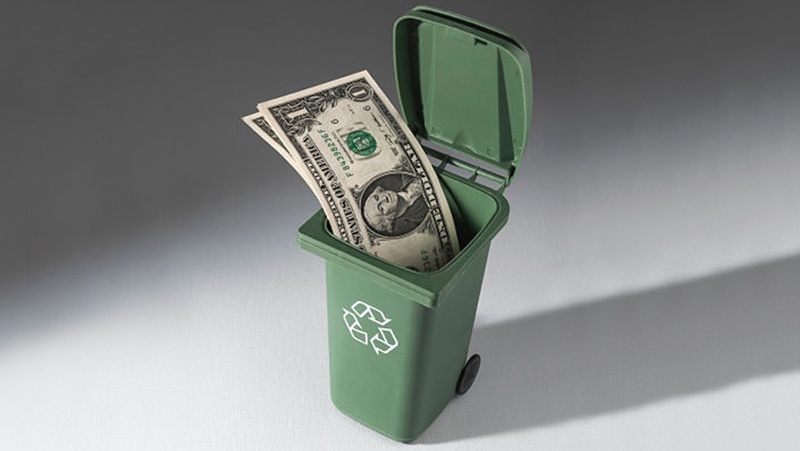 CCG can finance various types of equipment for solid and liquid waste companies. Working with you, we can design a custom solution to match your business needs. 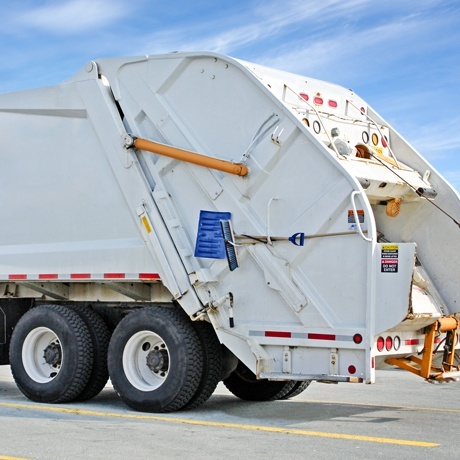 See below for a list of waste equipment we typically finance.